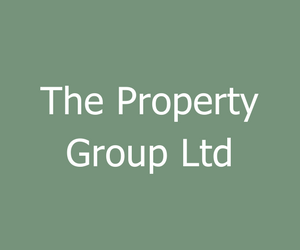 The Brian Green Property Group has been involved in property development and investment for around 40 years. 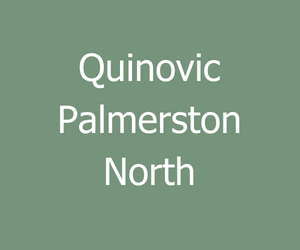 Covering industrial, commercial and residential development, all sectors of the property market are catered for in Palmerston North, the Manawatu and throughout New Zealand. 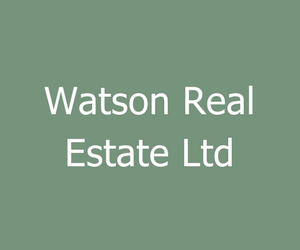 The Group has a large industrial landholding, and can develop specific facilities to suit a tenant’s needs or re-develop one of its many existing industrial or commercial buildings that are managed within its sizeable rental portfolio. Significant residential development has been undertaken throughout the years, providing hundreds of serviced residential sections in subdivisions including Pacific Heights, Parnell Heights, and Kennedy Park.